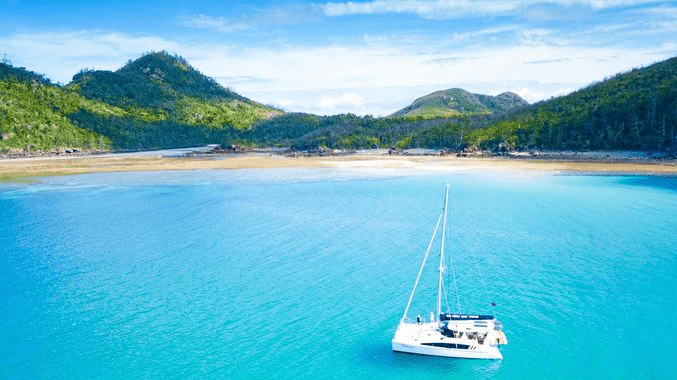 Huge deals on Whitsunday Island tour Airlie Beach with massive discounts on half day tours, full day tours and over night packages. You will discover the cheapest options to see the Whitsundays, we also have premium trips available at very affordable prices. So if you are looking for a budget backpacker tour, or a premium personalised tour we have the solution for you. You can book your trip online right now right here, check all travel times and dates below together with our price guide. If you need to know more about any of the Whitsundays tours please take a look on our homepage or click the “Book Now” text. We have a live availability check on this site, hit the “Book Now” text to check tour availability for your dates. The price list below is a guide, the cost may go up or down slightly for your selected travel dates. To read more details about Airlie Beach follow the link. If you have any further questions about any of the Whitsunday Island tour Airlie Beach packages please get us on live chat or feel free to send us an email any time.